Thessaloniki was founded around 315 BC by the King Cassander of Macedon and it is a city steeped in history. 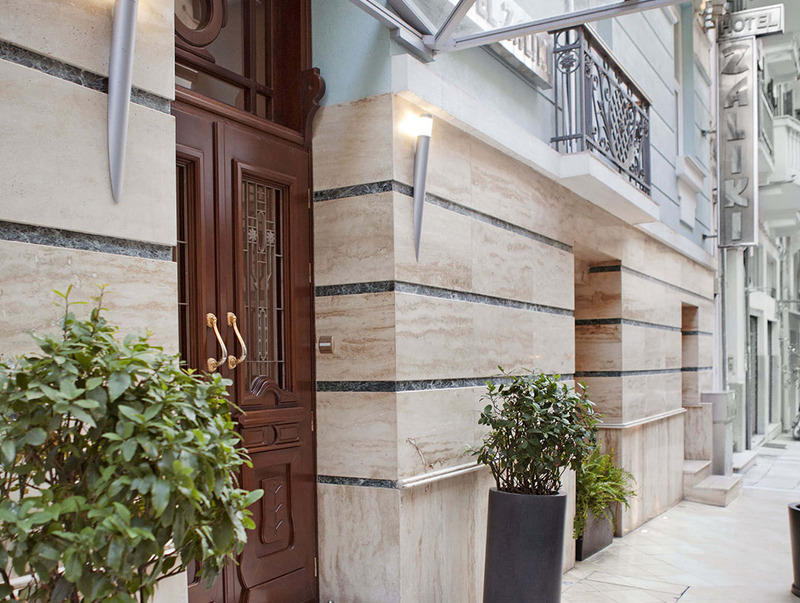 Being the second-largest city in Greece, Thessaloniki is not to be missed on your luxury travels and if you are looking for a luxury boutique hotel right in the centre, we have just the place! 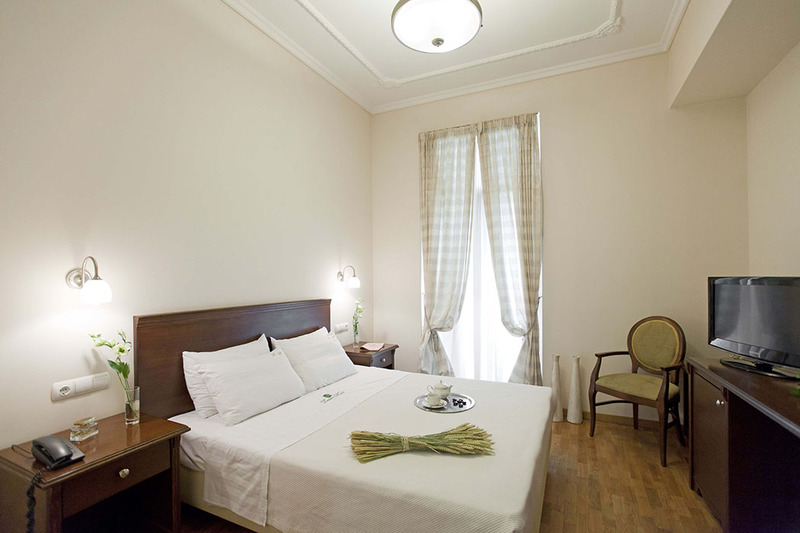 The luxury Zaliki hotel is a family run boutique hotel located down a quiet street in the busy bohemian district of Thessaliki and very near Egnatia Boulevard and Aristoteles Plaza. 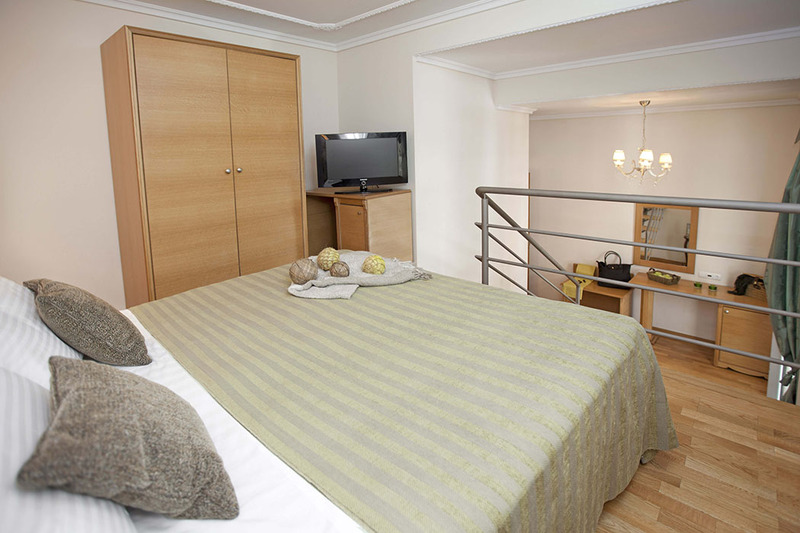 The hotel is walking distance from all the main sights, including the museums and local restaurants and bars in the city. It is only a 5€ taxi ride to the train station and the hotel offers a shuttle service from the airport. It’s also just a stones throw from a great selection of eclectic shops and the famous covered markets, as well as the seafront. 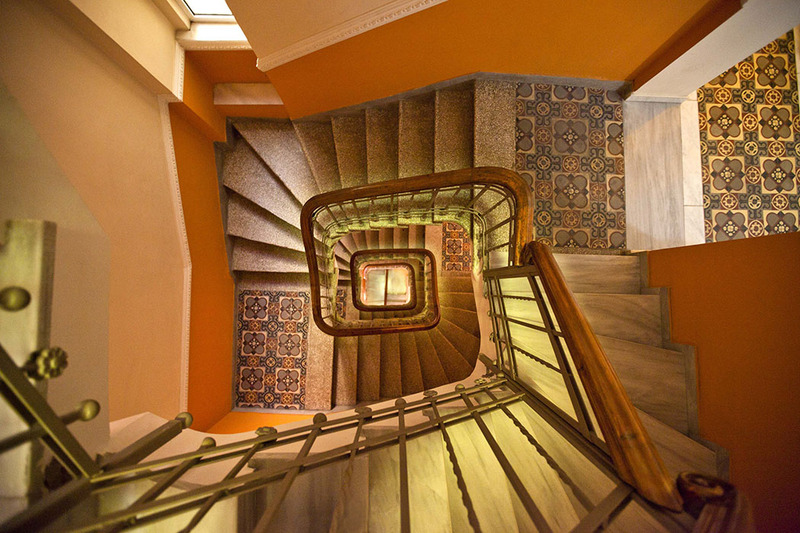 The hotel is spread over 6 floors with a bright and airy ground floor reception, breakfast and meeting room. The rooms on the levels 1, 2, 3 and 4 are large, some with a view over the main street that come with balconies. The rooms facing the back do not have balconies. 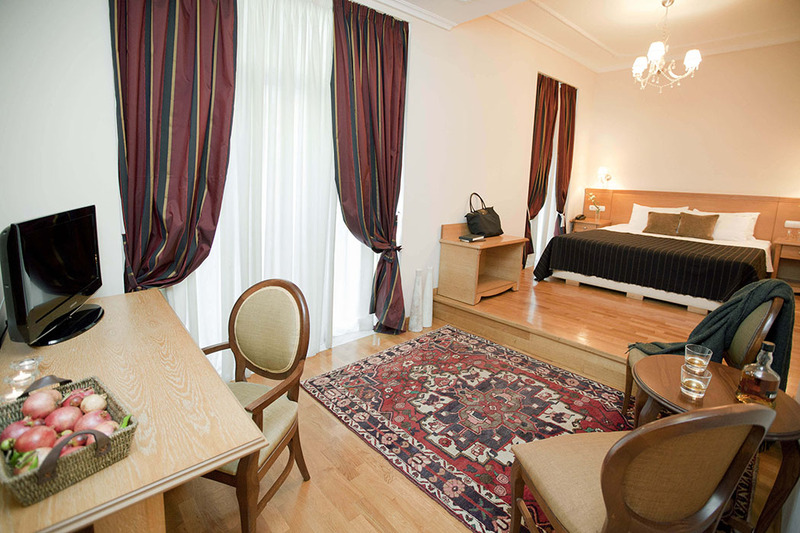 All the rooms are around 20-22 square meters. 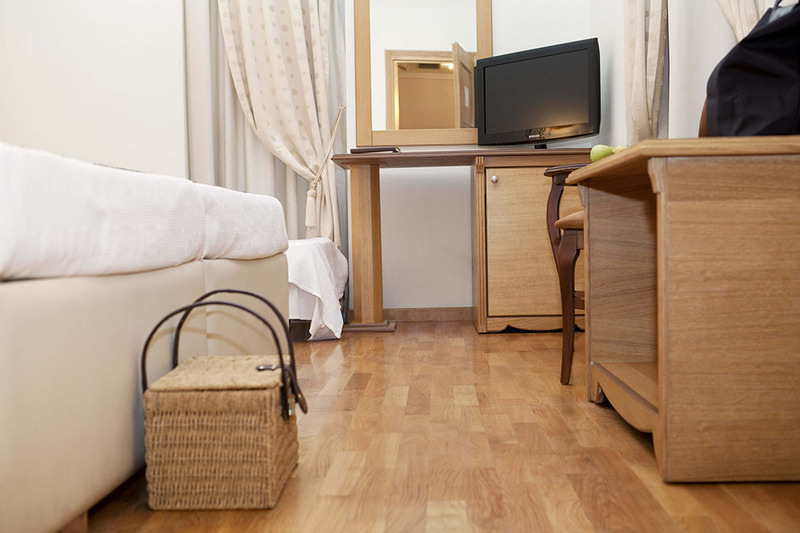 The rooms on the other floors can be smaller, but all offer flatscreen tvs and bathrooms with a bath tub and Nana’s soaps (natural olive oil soaps) toiletries. 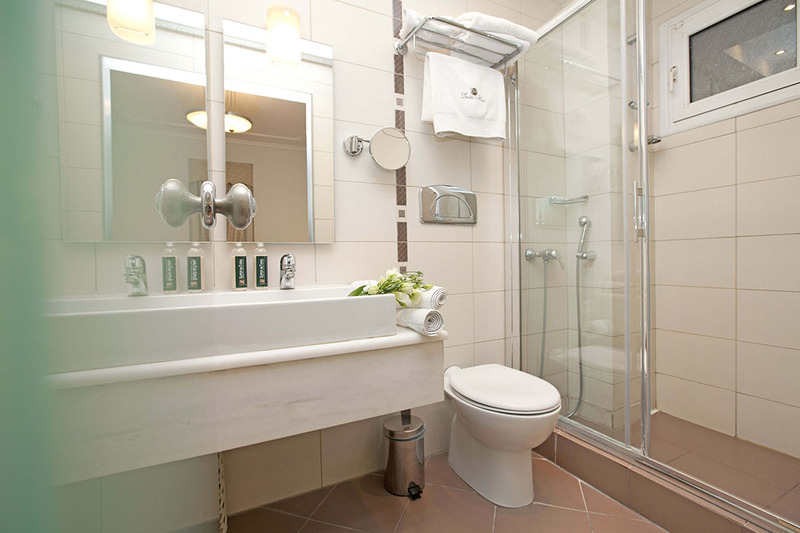 Room 201 is probably the best room in the hotel and the one to request. 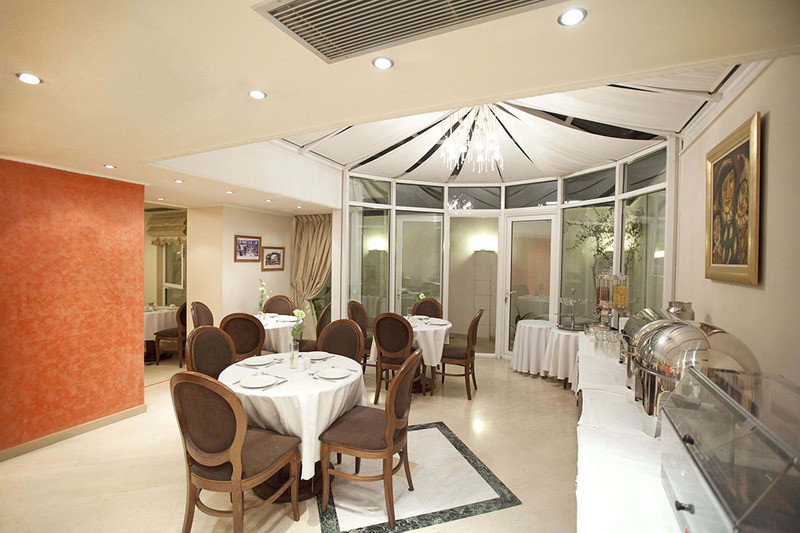 It has two large windows with balconies facing onto the front of the hotel, which is great for people watching and enjoying the night air and music gently rising up from the street. 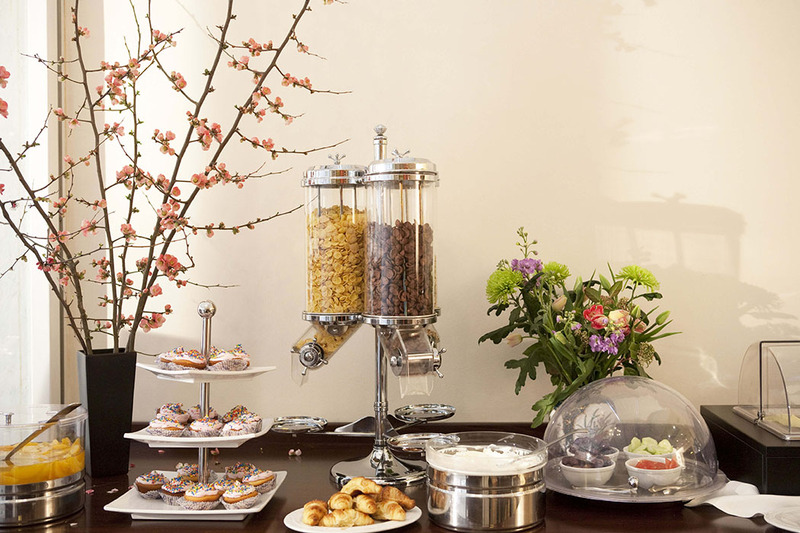 Breakfast is included at the Zaliki and the offering includes fresh pastries and breads, spanakopita and scrambled eggs. 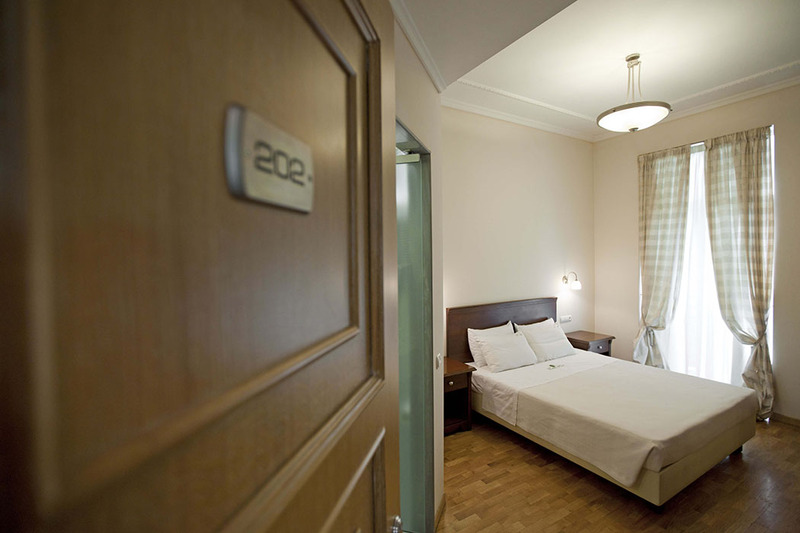 Free WiFi and high-speed (wired) Internet access is also provided. 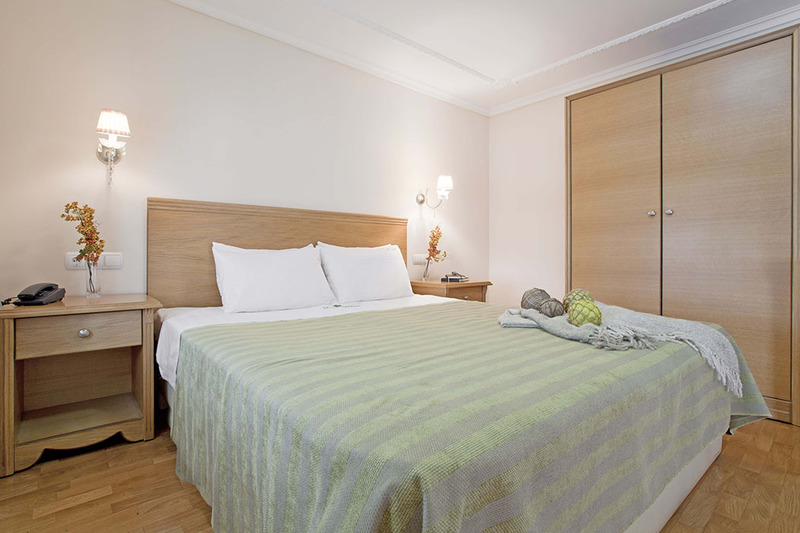 This rather romantic and immaculate boutique hotel is ideal for exploring Thessaliki and being down a quiet street but in the centre of town, you also have the best chance of an evening of fun just steps away, and then enjoying a great nights sleep.